Fetal and Newborn Models And here are some items you might want to buy showing the developing baby in the uterus. In the first timemester the baby is just about totally formed, it just grows in size basically. to stop abortion if he had the power to do so? "A New York abortionist will serve 25 years in prison for killing a pregnant woman who came to him for an abortion. Dr. David Benjamin perforated the uterus and cervix of 33-year-old Guadalupe Negron during the operation and left her to die in a pool of blood while he moved on to the next abortion patient; by the time paramedics had arrived, Mrs. Negron, the mother of four living children, had stopped breathing. Proclaiming his innocence, Dr. Benjamin, who earlier had been found guilty of murder, begged the court for leniency in the sentence. 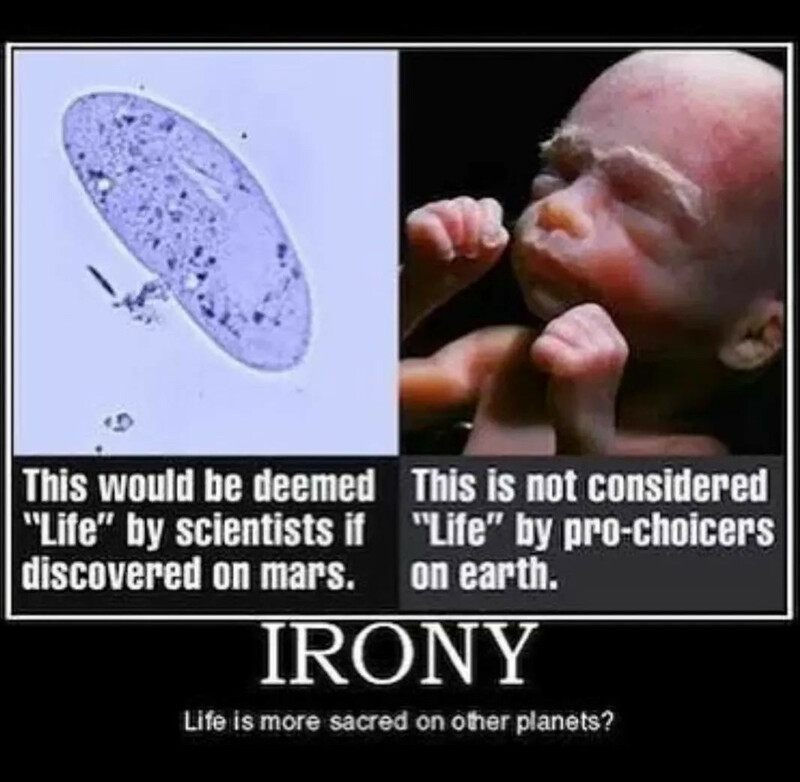 In his statement to the court, according to the Reuter wire service, the abortionist 'several times' used the phrase 'product of conception' to refer to the developing human beings that he specialized in killing. At one point, Queens Superior Court Judge Robert Hanophy interrupted the discourse to remind Dr. Benjamin, 'We used to call it a baby.' Judge Hanophy gave the abortionist the maximum allowable sentence for second-degree murder." If you think you can keep on butchering thousands of defenseless babies every day—and not feel the sting of Life Dynamics—you are seriously mistaken. Whether you work at an abortion clinic, or in the political process to keep abortion legal, what you are doing is a crime against humanity and Life Dynamics is going to use every legal means available to stop you. We will continue to drag you into court, and we will continue to discourage the medical community from being associated with you. And our undercover operatives will keep on infiltrating your death camps so that all your dirty little secrets will be exposed on our television show. As you know, the list goes on and on. And make no mistake there’s more on the horizon. What I want to make absolutely clear to you is simply this: You can choose to see the light or you can be forced to feel the heat. But in either case, Life Dynamics will do what it takes to protect unborn babies and their moms from you. So with that said, you do your worst and we’ll do our best.